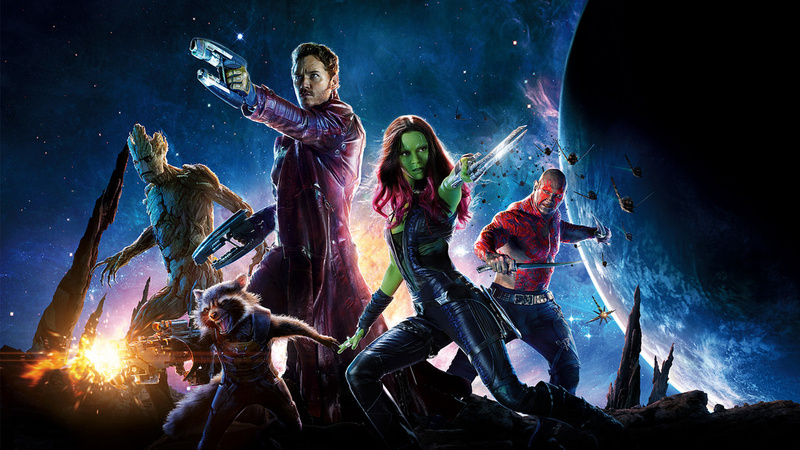 Three years ago, Marvel’s first Guardians of the Galaxy movie broke the mold of the typical superhero movie. This year, the five unlikely heroes returned to prove that superhero movies are more than just intense action scenes. The second Guardians of the Galaxy builds off the success of the first, keeping many of the brilliant aspects of the original while adding just enough to make it feel new and unique. While action movies rarely have deep character development, Guardians of the Galaxy is better than movies like the Avengers, and Captain America Civil War because it avoids cramming the movie with every celebrity that Disney can find. The Guardians are led by Peter Quill, a half-human, unruly hero with charm and unconventional leadership, played by actor Chris Pratt. Each character is quirky and funny in their own right, but when put together, the team creates an engaging story with comedy throughout the movie. Baby Groot, the reincarnation of Groot from the original, can only say, “I am Groot” with various inflections to tell the viewer exactly what he means. Groot as an adult was already a fan favorite, but Marvel proves that everything is better with an adorable baby face and Vin Diesel speaking like a toddler. Writer and director James Gunn didn’t disappoint with his second soundtrack of ‘70s and ‘80s music that brighten the mood and introduce two decades of great songs to a new generation. In the very first scene, Baby Groot dances to ELO’s “Mr. Blue Sky” while the rest of the team battles a giant space octopus in the background. The movie begins as a scattered group of fights against various antagonists. However anyone who enjoyed the characters, humor, and music of the original should be able to stay entertained as the movie scrambles to find the eventual enemy.